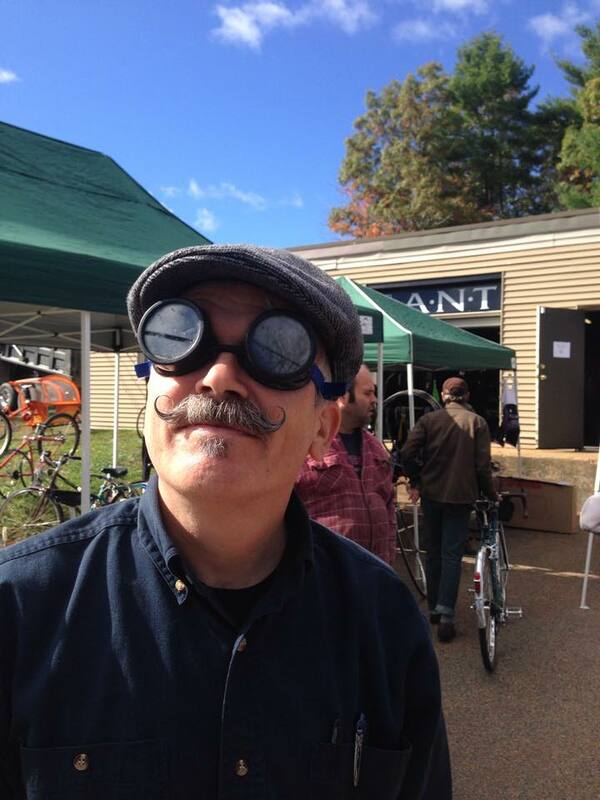 Thank you to everyone that came to the ANT Bike Swap Meet and Open House. We had a great turn out and a lot of stuff was sold to each other 😉 The weather was good and all the food was eaten. A lot of different frame builders set up, showed their work and sold some stuff. Looking to make this event even bigger next year, so keep it in mind next fall.